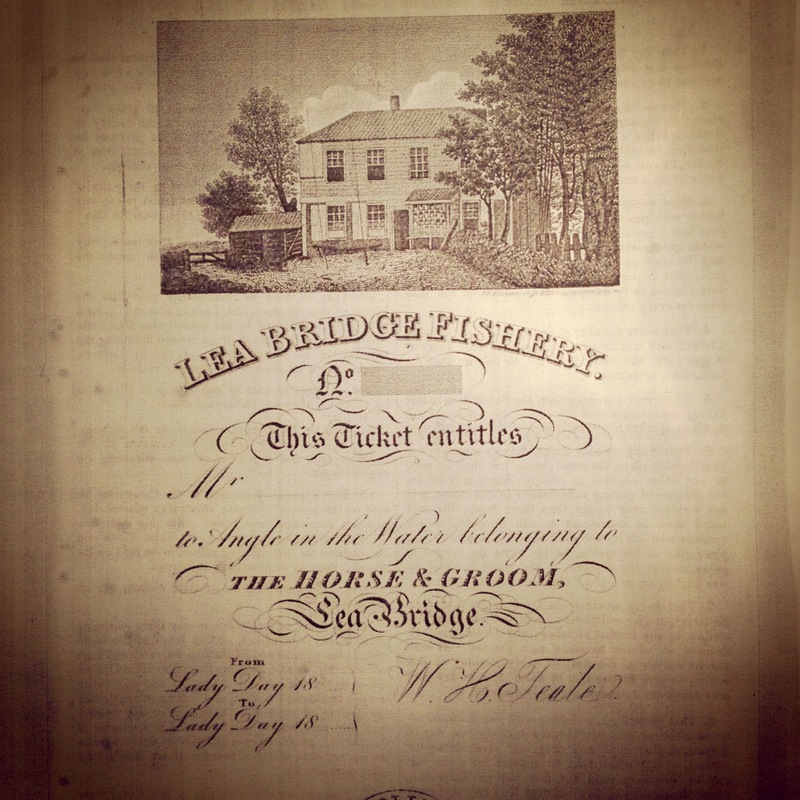 Horse & Groom Fishery, Lea Bridge. Back in the day when ‘snatching’ or ‘dragging’ for salmon on the Lea was forbidden from the last day of February to the start of November, the Horse and Groom Fishery was one of the best fishing stations to join, if one was to angle. 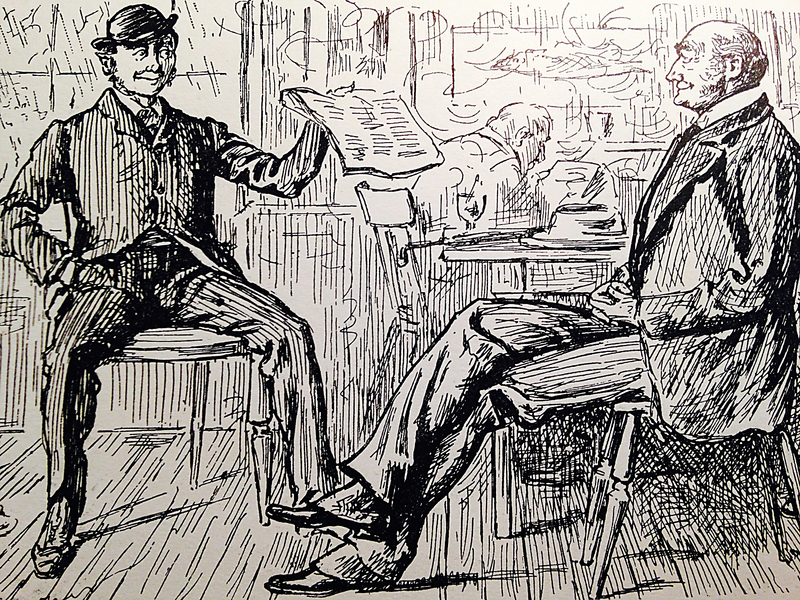 Mr Teale, the landlord of the Horse and Groom charged the sum of ten shillings and sixpence for the annual subscription or a shilling for the day. 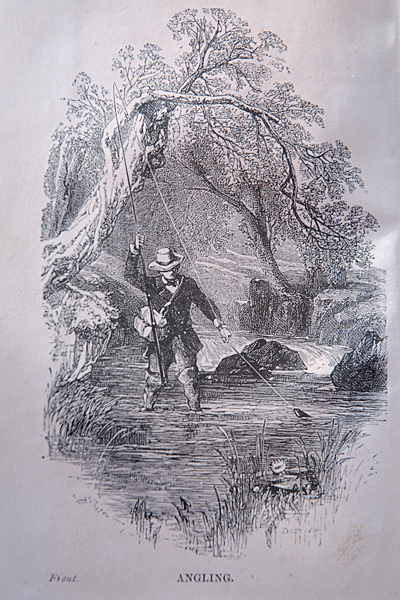 At that time the Lea was quite remote for anglers to visit, so taking a stage-coach via Clapton or Walthamstow and disembarking at the Lea Bridge was the main option to get to the river. Crystal clear water would flow over shallow gravel runs perfect for monster barbel to congregate, while views could be enjoyed across the Hackney and Walthamstow marshes and beyond toward Epping Forest. 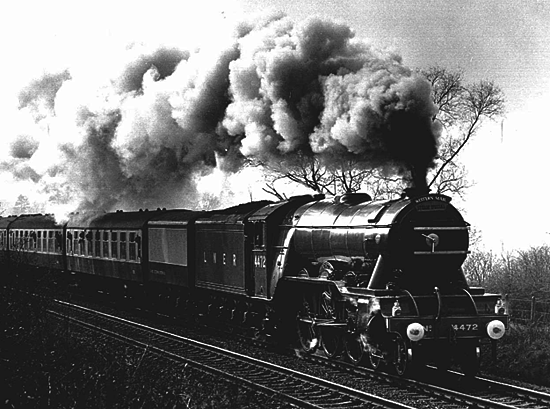 These were good times for the River Lea, before any urbanisation had set in from the near by encroaching villages. Thereafter the river slowly became polluted by domestic and small industrial waste. 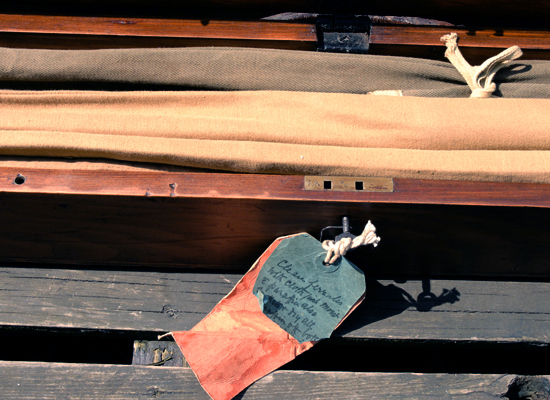 By the late nineteenth century the Lea was heavily polluted and fish stocks decimated. Thankfully now the river is recovering especially after a big clean up operation for the Olympics in 2012 which has stopped any sewage entering the Lea Navigation at Tottenham and getting washed down into the natural river at Lea Bridge. The marshes still exist today although reduced in size and drained of its water so that locals can enjoy the open space for football, cricket, or the various nature reserves that are dotted around this area. The natural Lea still has a personality that can be recognised from a book written over 150 years ago, the ‘Anglers Guide to the Horse & Groom’, although the abundance of fish species have diminished. With just a couple of days left this season I have available the Lea Bridge Fishery ticket, just a short stroll through arctic winds from The Tuesday Swim HQ. 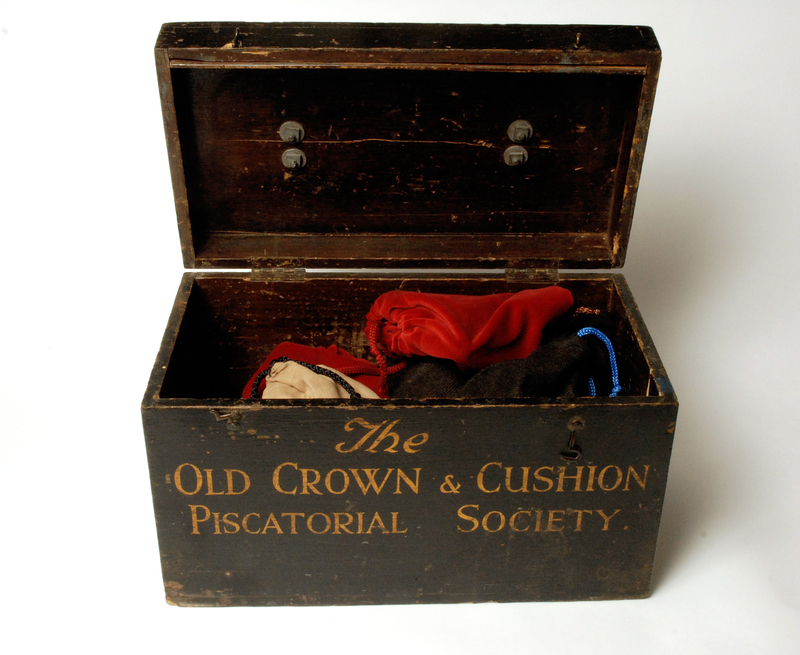 Fishing tackle boxes part five – The Old Crown & Cushion Pub Piscatorial Society scales case? We have a mystery here that I really would like to un-earth. 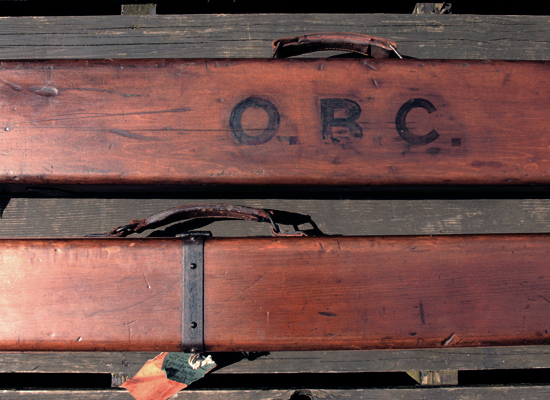 I’ve owned this box for a while now and I was told it came from a pub in Yorkshire? 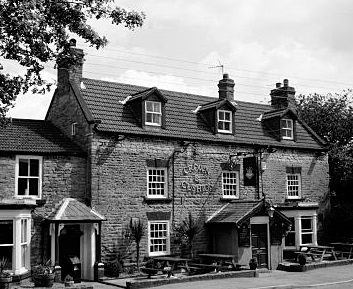 Well after a little investigating on the net there is a pub in North Yorkshire called the Old Crown & Cushion in a place named Welburn. 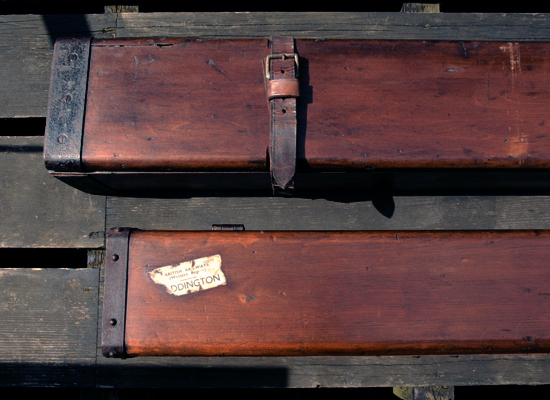 The story goes that the box used to be fixed to the bar top (the underside does reflect this, as it is a bit rough) but I can only conclude this was for storing either scales or match returns? 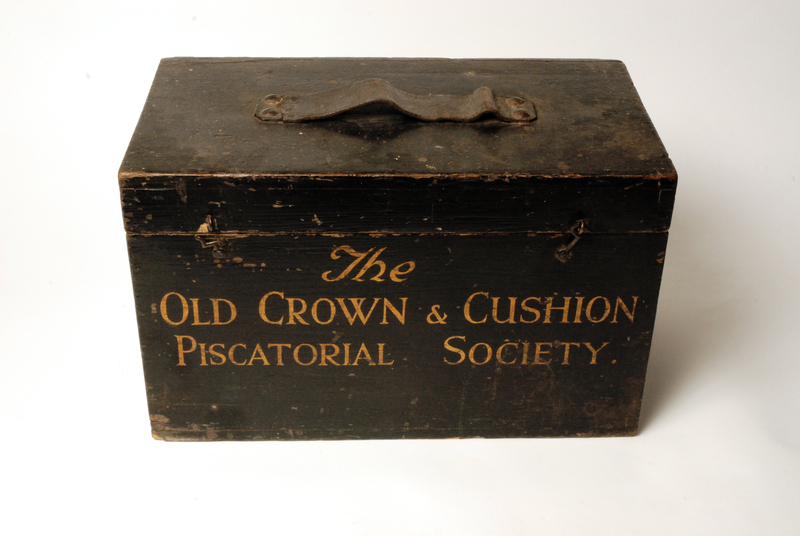 If anyone could tell me about the Old Crown & Cushion Piscatorial Society or any other tales of such boxes nailed to bar tops I would like to hear from you. 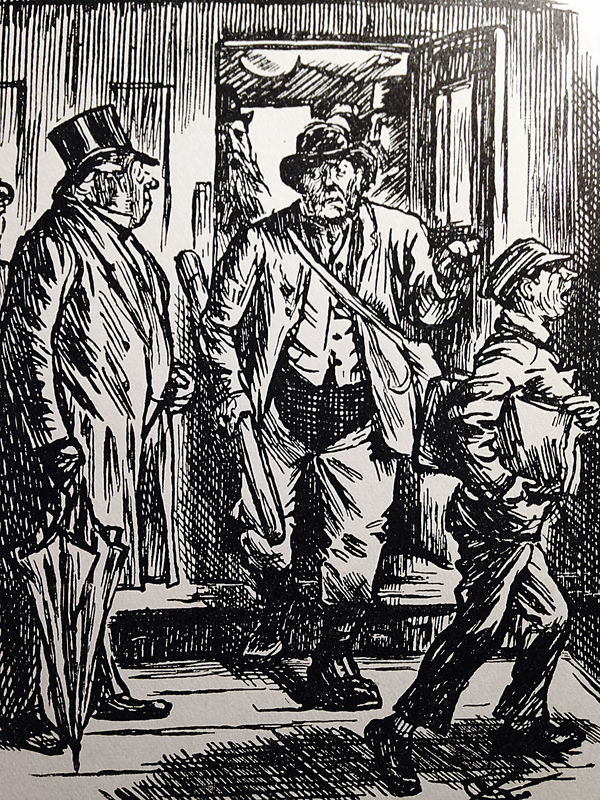 At present I’m looking at bars I have frequented in the past, in London and their Victorian piscatorial club connections, invaluable research…trust me! I hope to find more tales of boxes glued to bar tops, at present without these bar top boxes, the public bar seems a little impersonal? 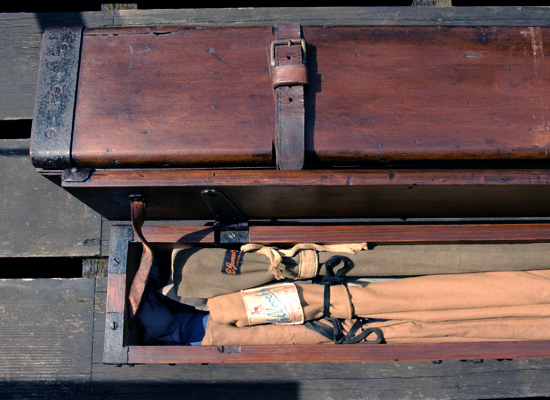 Now the box rests on my book shelve awaiting Bagpuss to come along and unravel its past and find me a story but in the meantime it holds a fine collection of british fishing reels of the twentieth century. 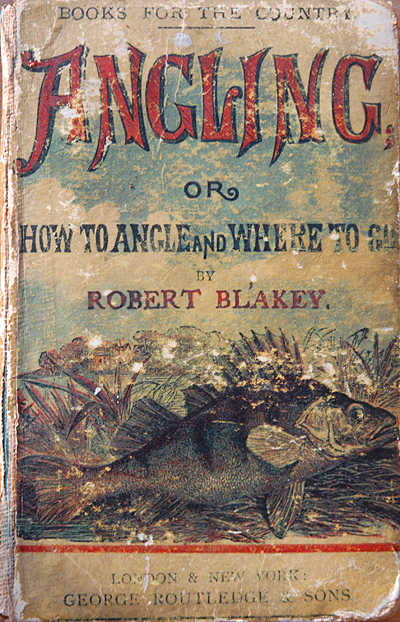 Here is an extract from ‘Angling’ or ‘How to angle and where to go’ by Robert Blakey from 1877.